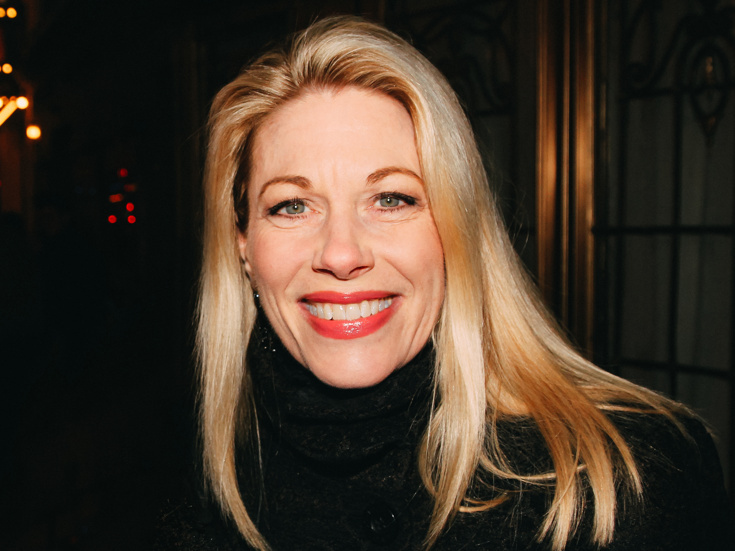 Following a moving tribute with Broadway marquee lights dimmed on September 19, representatives for the late three-time Tony nominee Marin Mazzie have reached out to Broadway.com to inform fans of how to make a contribution in her honor. Donations can be made to Western Michigan University's Barbara Marineau/Marin Mazzie Music Theatre Scholarship, which was created in 2003 with the proceeds of a benefit concert performed by Mazzie and Marineau at WMU, their alma mater. Contributions in Mazzie's memory can also be made to Cancer Support Community, the Actors Fund and Ovarian Cancer Research Fund Alliance. Mazzie, who died on September 13 from ovarian cancer, earned Tony nominations for her performances in Passion, Ragtime and Kiss Me, Kate. Her other Broadway credits include memorable turns in Bullets Over Broadway, Next to Normal and The King and I.